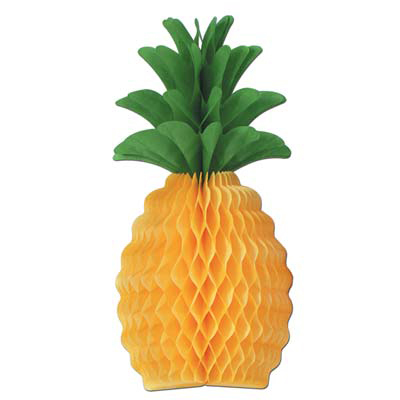 Summer is the season for luau parties, and with from these great luau party supplies, you will be able to make your celebration unforgettable from start to finish this year. These party supplies are sold individually or by the case so you can get everything that you need to make your party great this year from start to finish. Whether you need some tableware for your meal, or you want to transform your room with some luau party scene setters that come in tons of styles, you will find all of the party supplies that you want and need to make your party look amazing this year. In addition to some of the traditional luau party stuff I can wear like hula skirts and leis, you will also find some fun inflatable supplies, photo props, and other great supplies that will help make your party unforgettable. Complete your luau party with some balloons & balloon weights and other supplies that will make your party look amazing this year. Start getting your party ready today so you can get all of the supplies you need to make your party great this year before it is too late. These supplies are very popular and move very quickly around the summer, so place your order today. Find Luau Designed Tableware and Much More in Both Bulk and Non-Bulk Quantities! Creamy Individually Luau Wrapped Buttermints! Wow!! 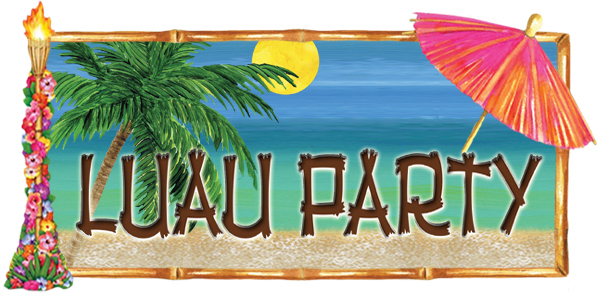 Every luau party decoration....from luau banners, tropical centerpieces, hawaiian confetti, luau cutout decorations, wind spinners, luau party inflatables and much much more! Includes Luau Tumblers, Luau Party Trays, Bamboo Skewers and Much More! Featuring the following songs: Hawaii Five-0 (Theme Song) , Surfin’ U.S.A., Copacabana, Kokomo, Oye Como Va, Don't Worry Be Happy and More! Includes hula skirts, leis, anklets, wristbands, luau party beads, bikini tops and Jimmy Buffet party hats! Find tiki tumblers and various coconut cups! Includes Tiki Hut Set-up, Umbrella Thatching and Table Skirting. Find luau party picks, stirrers, cute little parasol umbrella picks and luau party trays!